What do you get if you combine awards, speakers, and pies ? 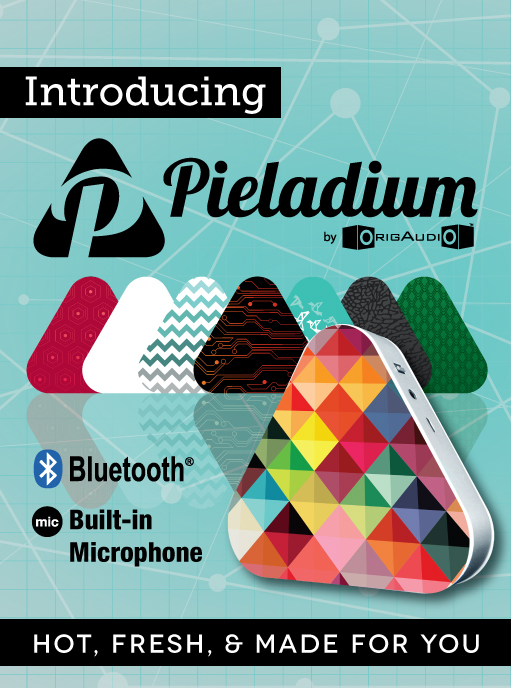 The Pieladium Bluetooth speaker. The Pieladium stands vertical, which makes for a great, unique, and functional award. 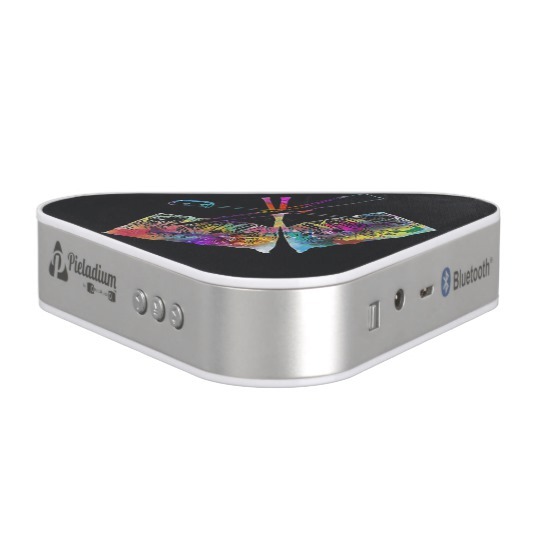 Full color double sided imprint really makes your logo POP. These are great recognition gifts or raffle prizes. 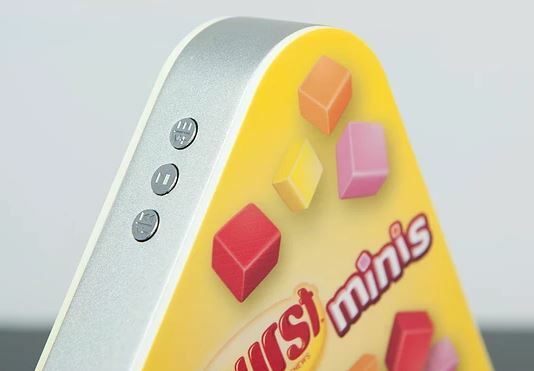 For optimum brand exposure you can put two different logos on each side. 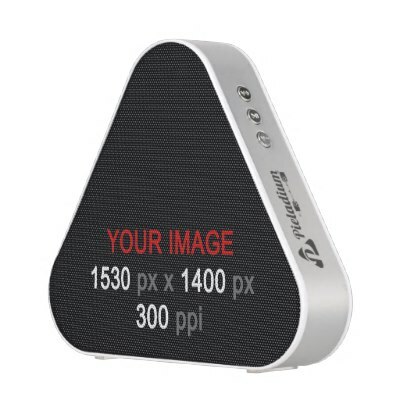 Great for co-branding oppurtunities or personalization. 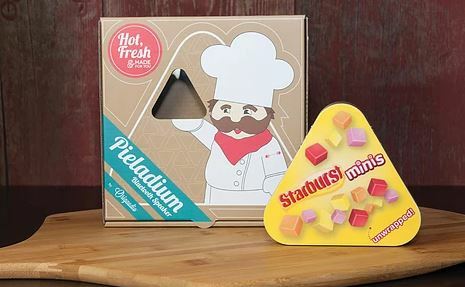 Customize your toppings and come and get your Pieladium delivered hot and fresh today!